WHY DOES THE IRS IMPOSE PENALTIES? The IRS can also pursue criminal charges against taxpayers who fail to file returns or who file fraudulent returns in an attempt to evade tax. Willful failure to pay taxes is also a criminal offense, but used only in exceptional circumstances. A successful conviction can lead to criminal fines, prison or both. The law provides for abatement of some, although not all, civil penalties due to reasonable cause. In addition, IRS programs provide for abatement of penalties under special circumstances. A skilled tax attorney can evaluate whether a taxpayer qualifies for penalty abatement.  Lawyer Magda Abdo-Gomez has been representing taxpayers for over 30 years and has litigated the imposition of penalties by the IRS in the US Tax Court. As a former senior attorney for the IRS, she understands the tax laws and IRS procedures and can help taxpayers determine whether an abatement of penalties is available to them. Attorney Magda Abdo-Gomez can represent taxpayers in South Florida from her office in Miami. She can also represent taxpayers wherever they are located and has represented clients throughout the United States and Florida. Call lawyer Magda Abdo-Gomez at 305-559-7478 or contact her online to see how she can help you contest the imposition of penalties against you by the IRS.